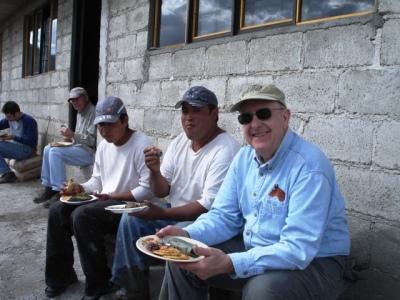 Over the last twenty years, MVM has hosted many short term mission trips. 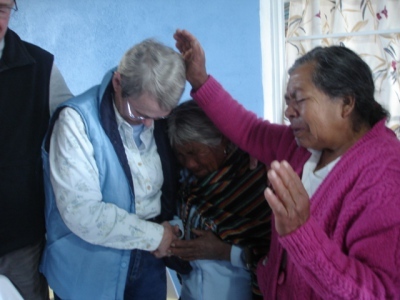 These experiences are just as important to MVM and the Mazahua people as they are to the many churches and volunteers who come to learn, serve, and partner together in ministry. 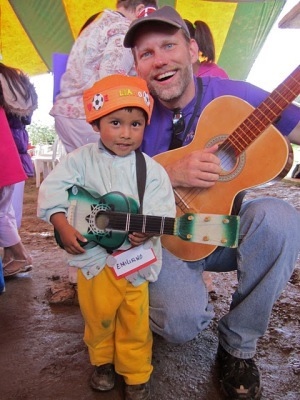 It is an opportunity to make a personal connection that will last forever and impact many lives. As Jesus invited the disciples to, "come and see", we also extend the same invitation to you.